Alexios besitzt eine äußerst sarkastische Seite. 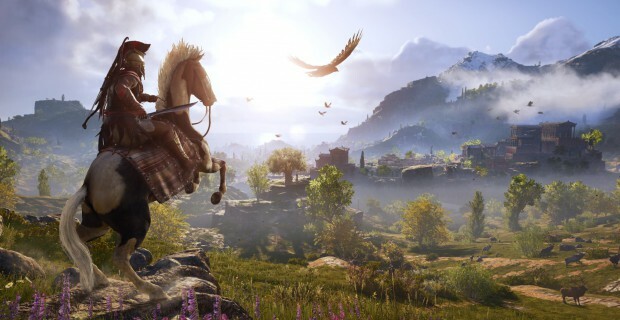 Nach dem sehr erfolgreichen Assassin’s Creed Origins, das eine gewisse Neuerfindung der Serie darstellt, steht nun auch der nächste Teil in den Startlöchern: Assassin’s Creed Odyssey soll diese neuen Gameplay-Features weiterentwickeln und dem Spieler noch mehr Freiheiten geben. Zudem unterscheidet sich das Game von den Vorgängern, da es Jahrhunderte vor der Gründung der Bruderschaft der Assassinen spielt. Zum ersten Mal in der Reihe kann man nun auch aus zwei verschiedenen Charakteren wählen: Alexios und Kassandra. Michael [Antonakos] plays Alexios, and he’s fantastic because he’s got the charm down and he has these really amazing sarcastic moments that he really can bite into. There’s some really great moments with him where he’s making fun of some of the other characters and you’re just like ‘yay!’ and there’s some really fun facial interaction that goes with it, it’s so nice. Melissanthi [Mahut] plays Kassandra and she is very good with the dry wit as well, but she brings a very great emotional tone to the character that really lifts that character up and provides a lot of backstory work that we put into it. It’s been cool working with the two of them and they really bring their own spin, but it makes for a really cool experience when you’re playing either. I’ve played both because I’ve played the game many, many times. I have things I like about each of them. 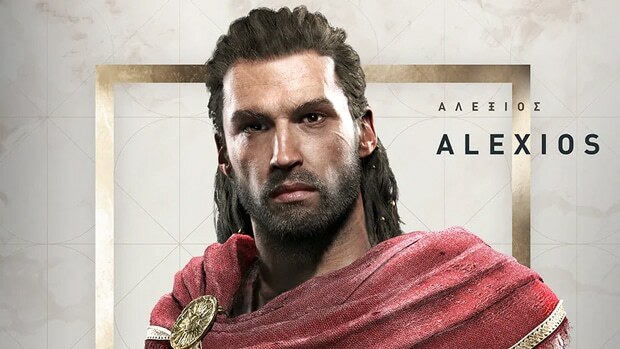 Kassandra has a very nice performance and Alexios has a very different style to hers, the voice acting style is very different. They both have qualities that make them interesting, but I hate to pick between the two of them. We look at a lot of the data of what people have chosen, and it’s very close to 50/50 between the two of them. 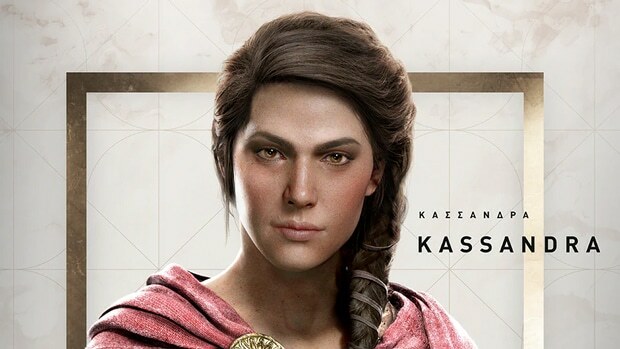 And it’s not all men pick Alexios or all women pick Kassandra, there’s always a mix. We really wanted to make a role play system that would work within the character’s own morality compass that aligned with this character’s goals, and let them progress as people too as you’re making choices along the way. These characters will change as they go forward, and it does depend on the choices you make but I think it’s an integral part to have this character that exists and functions in the world already. Es bleibt abzuwarten, ob die Ambitionen des Entwicklerstudios erfüllt werden können, oder ob der neue Ableger der Serie lediglich ein Assassin’s Creed Origins 2.0 werden wird. Selbst das wäre etwas, dem man mit hohen Erwartungen entgegensehen könnte. Ubisoft hat mit den letzten Spielen jedoch bewiesen, dass die Entwickler gelernt haben auf die Fans zu hören. Somit können wir uns sicherlich auf die bewegten Abenteuer von Kassandra und Alexios freuen. Was haltet ihr von diesem Interview? Werdet ihr euch Assassin’s Creed Odyssey zulegen? Ich freue mich auf eure Kommentare! Wen spielst du denn dann? 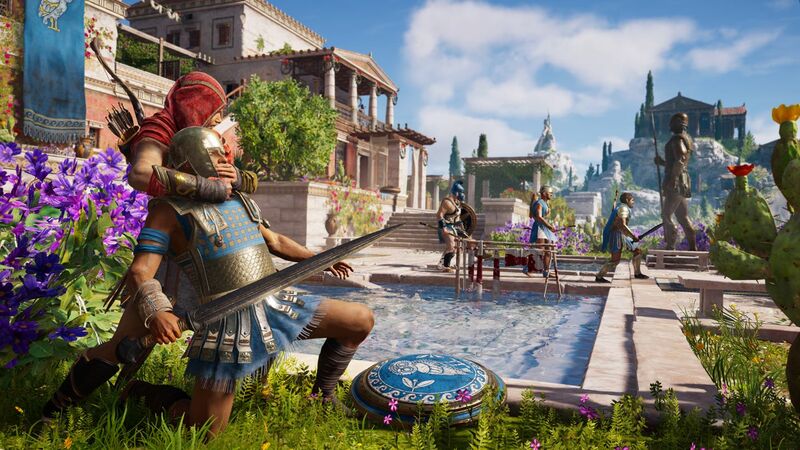 Jaa, ich gehe davon aus das du es spielen wirst/willst 😛 – Ich werde Kassandra spielen, finde die irgendwie sympathischer als Alexios.